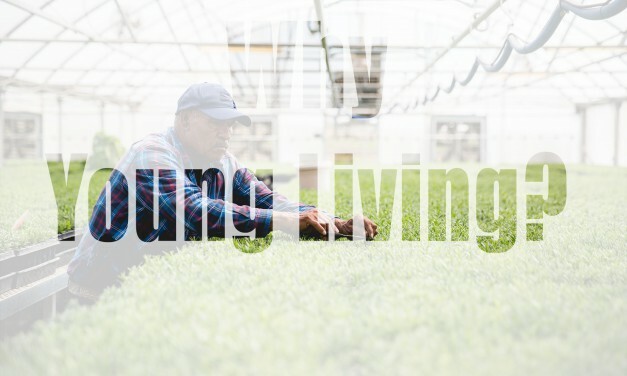 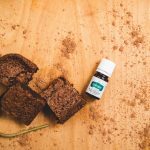 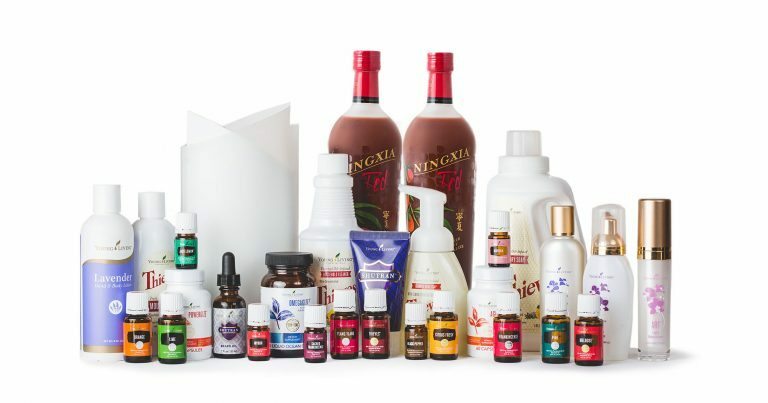 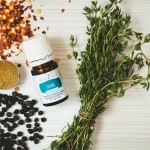 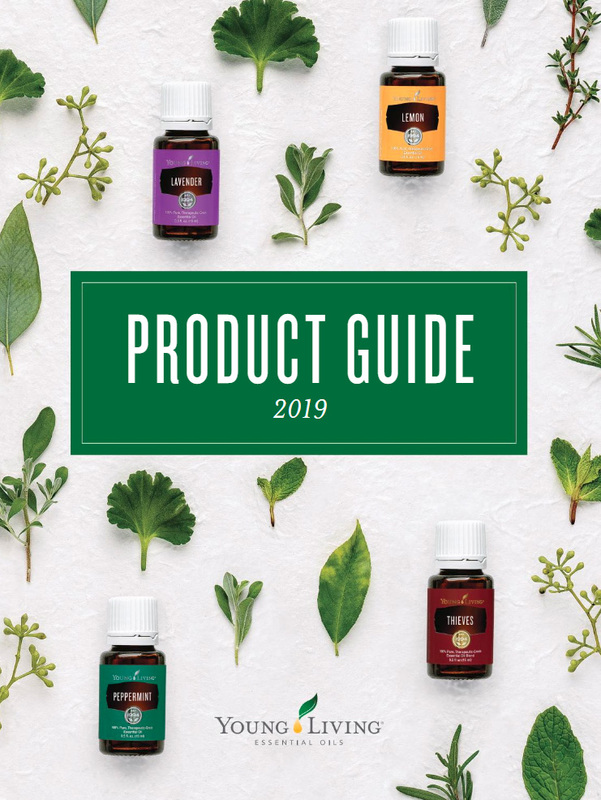 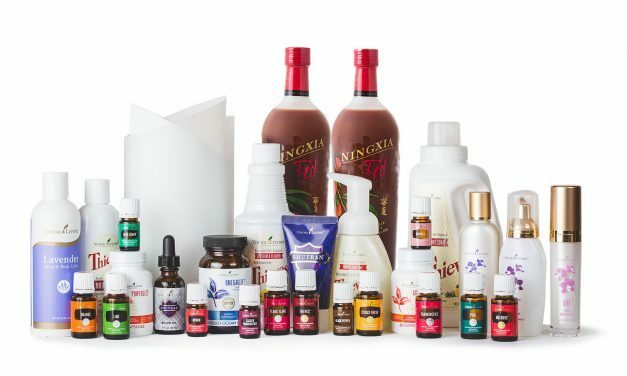 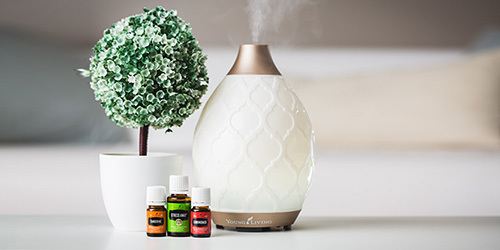 Discover the large variety of products for your healthy home and body that Young Living sells. 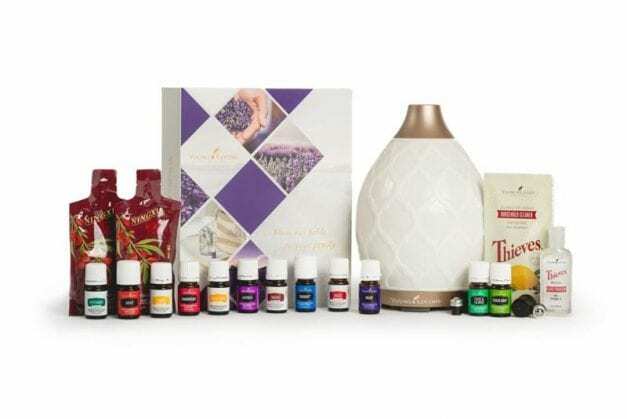 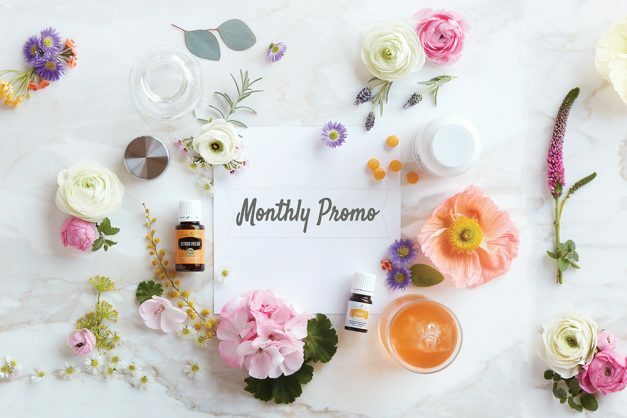 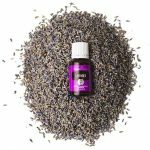 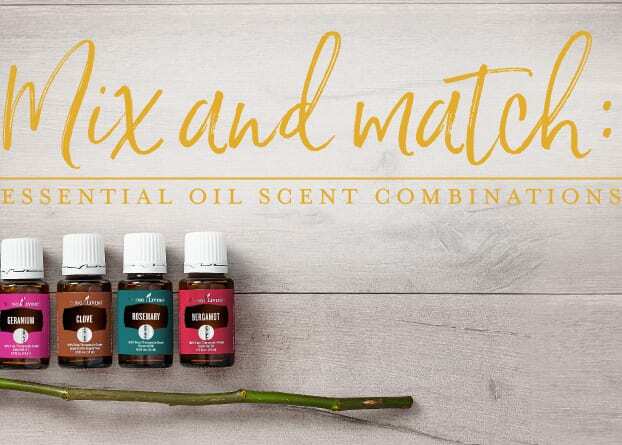 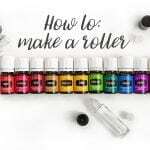 Every month Young Living offers awesome promos for their members! 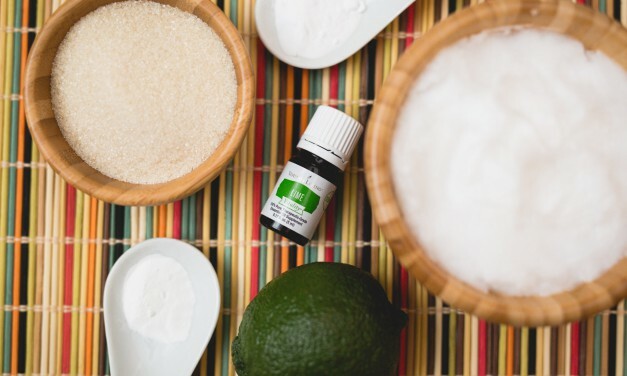 Scrub a dub, exfoliate in the tub—or just about anywhere you wash! 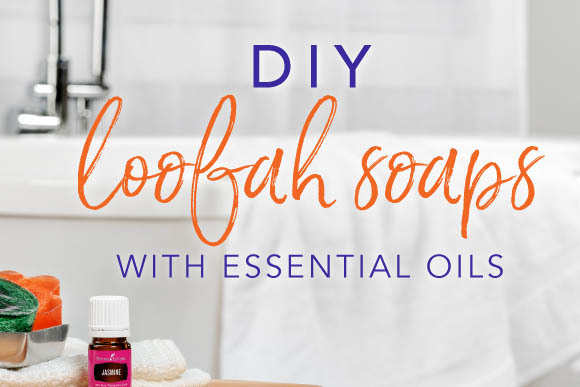 The only thing more fun than making these exfoliating DIY loofah soaps is using them. 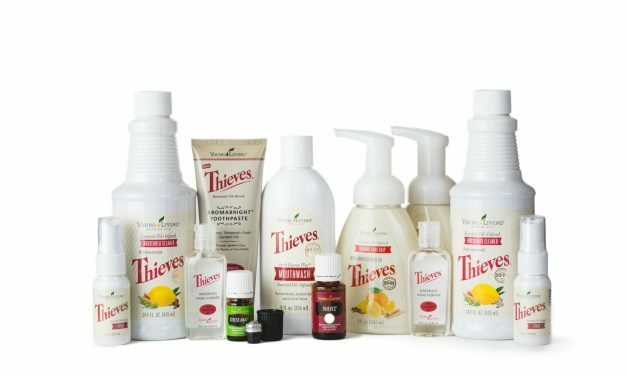 Place a couple by the sink for a refreshing hand wash or keep a few in the shower for smoother, more radiant skin from shoulders to heels! 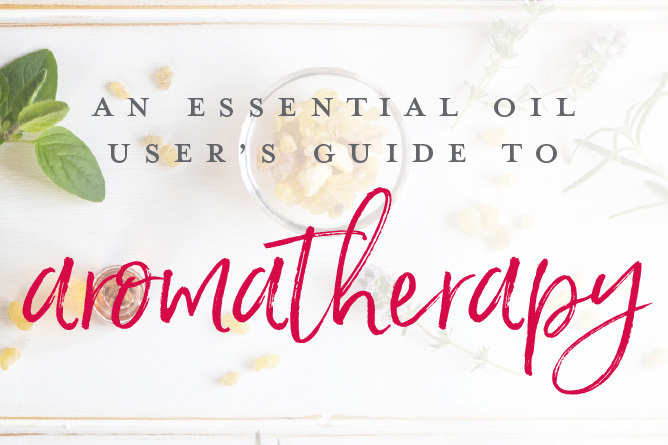 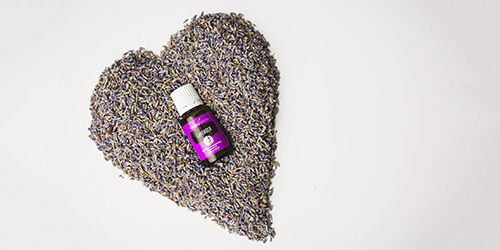 Pure essential oils are an important part of any routine, whether you’re talking skin care, cleaning, relaxation, or overall wellness. 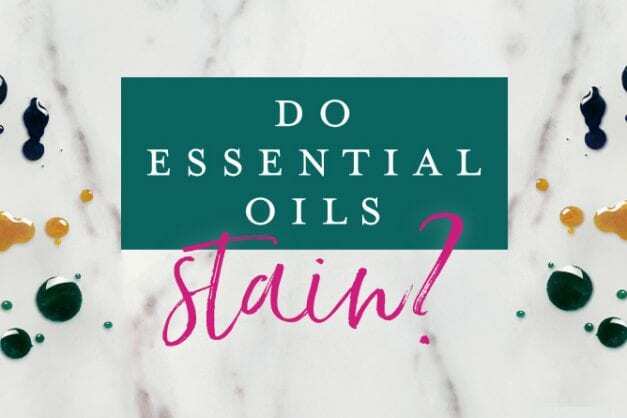 To help ensure your day is free of oil-related mishaps, we’re answering your questions about whether essential oils stain clothes and other fabrics. 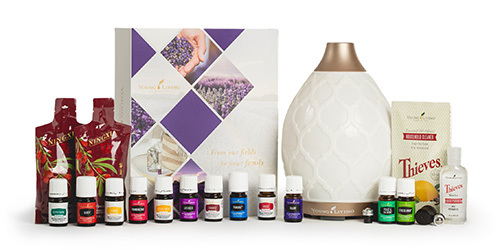 We have all your holiday bases—and scents—covered so you can focus on making holiday memories with those you love. 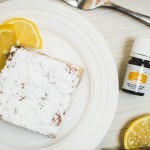 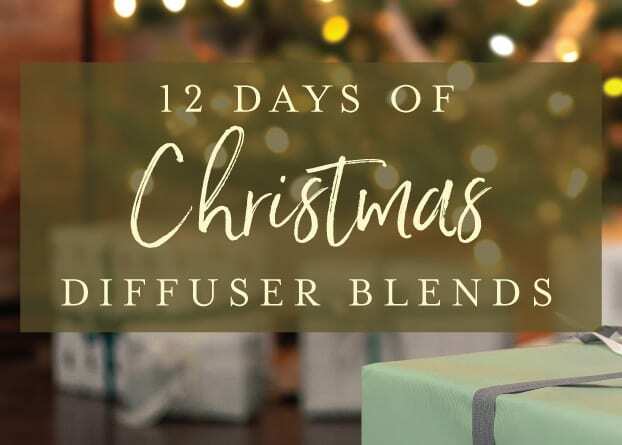 Make your home smell like a winter wonderland this year!